Yesterday was a busy day in terms of Series 7 news, so we bring you a News Round Up! It's been revealed that Dame Diana Rigg and her daughter Rachael Stirling have been cast in a Mark Gatiss episode for the 2013 half of Series 7. 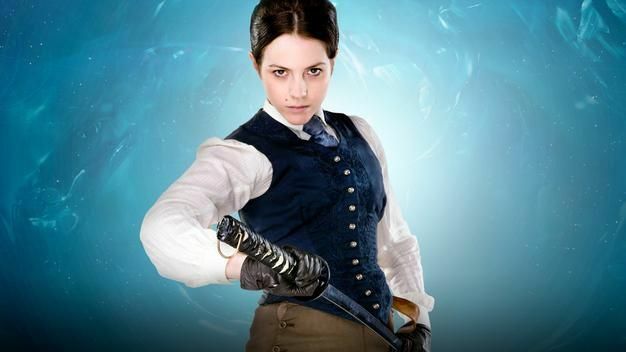 According to Set reports, Catrin Stewart will reprise her role as Jenny in Mark Gatiss' episode 9 of series 7. She was spotted on set alongside Matt Smith and Jenna-Louise Coleman in an episode rumoured to be titled The Crimson Horror which featured Dame Diana Rigg. It is also thought that Neve McIntosh will also reprise her role as Madame Vastra although she was not spotted on set. 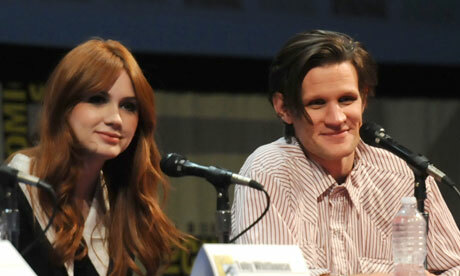 Mark Gatiss will write two episodes of the 2013 half of Series seven, reported to by Episode 7 and Episode 9. Matt Smith and Jenna-Louise Coleman were both spotted on set wearing period (19th Century) Costumes with Matt sporting a new hat - this time a bowler hat. 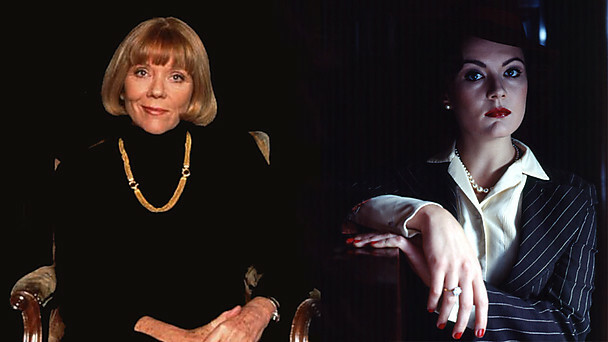 The good news is that Diana Rigg is gonna star on an episode of Doctor Who. The bad news is that Mark Gatiss is gonna write it. Oh well.